Only One Week Until #ELLEdTech! "We need to prepare students for their future, not our past." Educational technology and English Language Learners can be a match made in heaven or it might seem an unfathomable chasm for students and their teachers. There are lots and lots of apps and software available for teaching ELLs but there are also lots of ELLs who don’t have access to computers or tablets -- not regularly in school and not at home. 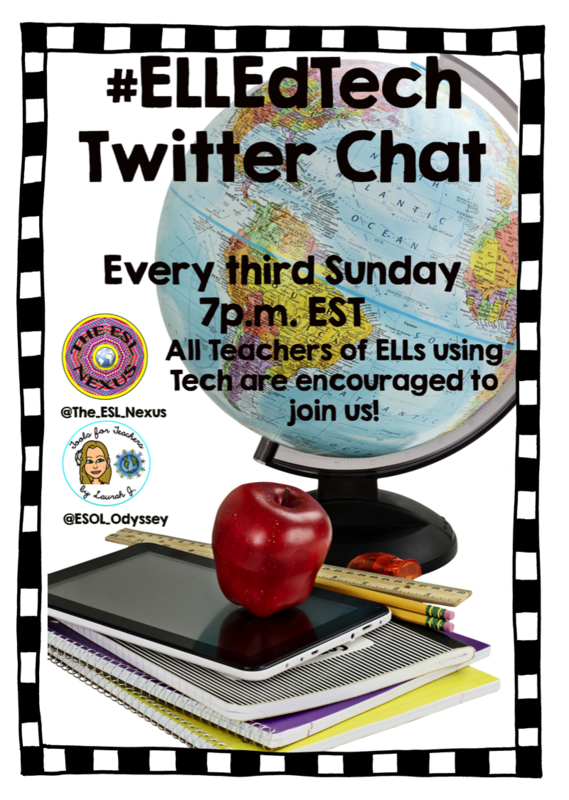 To discuss issues surrounding the use of technology by students learning English as an additional language and how their teachers can support them as they do so, Laurah from Tools for Teachers by Laurah J has invited me to co-host a new Twitter chat, Bridging the Tech Gap for ELLs, with the hashtag #ELLEdTech. An important topic in the 21st century, I'm thrilled to co-host and we hope you will join us! 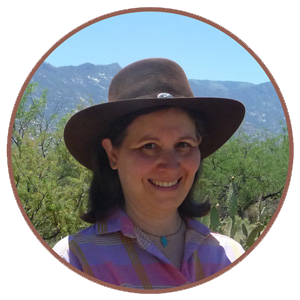 The first chat begins Sunday, February 21, 2016, at 7:00pm Eastern time and future chats will be on the third Sunday of the month at the same time. You can schedule your answers to the questions in advance by using an online scheduler such as TweetDeck or HootSuite (and remember to use A1, A2, etc. and #ELLEdTech). Links are encouraged, but use tinyurl, bitly, goo.gl or ow.ly to shorten your link so it can be included in your tweet. Just click one of those links, paste the longer link in the app's box to shorten it for Twitter, then paste the shortened link into your tweet . If you have relevant images, we encourage you to post them, too. Lurking is fine for the first chat; that’s what I did until I felt comfortable enough to jump in and tweet. I realized that I was feeling like my beginning-proficiency level ELLs probably felt: A newcomer who didn’t speak the language so I just sat back in my silent period until I’d learned enough vocab and my affective filter was lowered. But I encourage you, as I encouraged my students, to go out of your comfort zone and participate at least once in this first Twitter chat. Think how confident it’ll make you feel if you do. 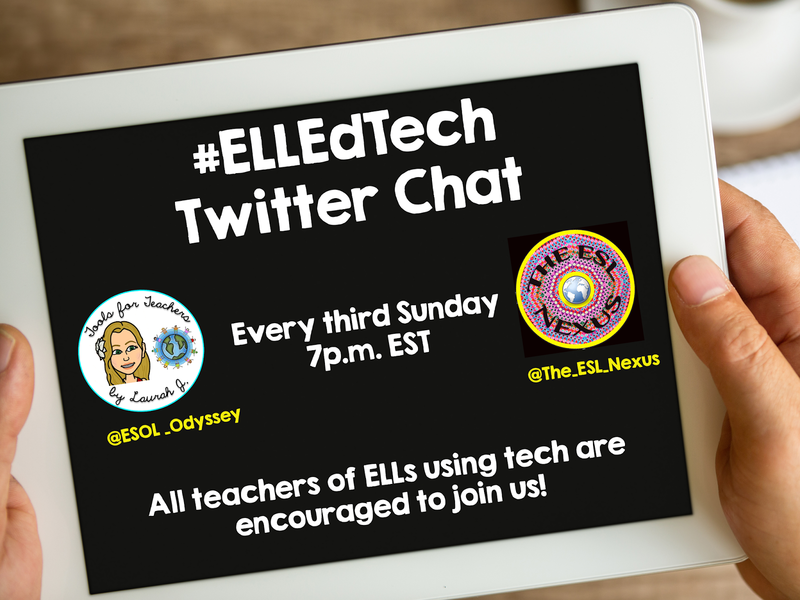 And for those of you who are advanced Twitter users, fluent in the use of hashtags and retweets, my expectations are that you will have lots to say about bridging the tech gap with ELLs! You are welcome to let any of your teacher friends who might be interested in joining us as well know about it. We can't wait to chat with you on Sunday evening! P.S. If you would like to read more about working with English Language Learners beforehand, my Pinterest board Articles about Teaching ELLs may be of interest. Sounds like a good idea.I hope lots of people participate.